Maggie's Big Home: Going Green! 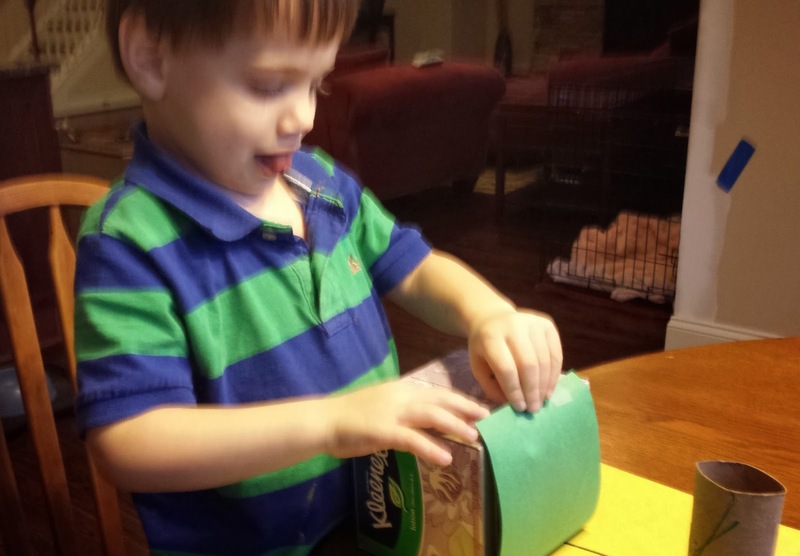 What better way to go green than to help your child appreciate the concept of re-using materials and to create some St. Patrick’s Day shenanigans at the same time! Even if you don’t have a much-loved leprechaun book, you can enchant your child with a story. Describe the antics of a leprechaun who hides treasure in your neighborhood, school, or town. Make it fun by using your child’s name in the tale. Encourage your child to picture the story as a movie in his or her mind. It is important that children learn to appreciate the art of storytelling, especially in our world of constantly streaming videos. Then really go green by asking your child to collect materials from both inside and outside your house to create a trap for the mischievous leprechaun. This is a wonderful way to get your child excited about re-using and recycling in a developmentally-appropriate way. 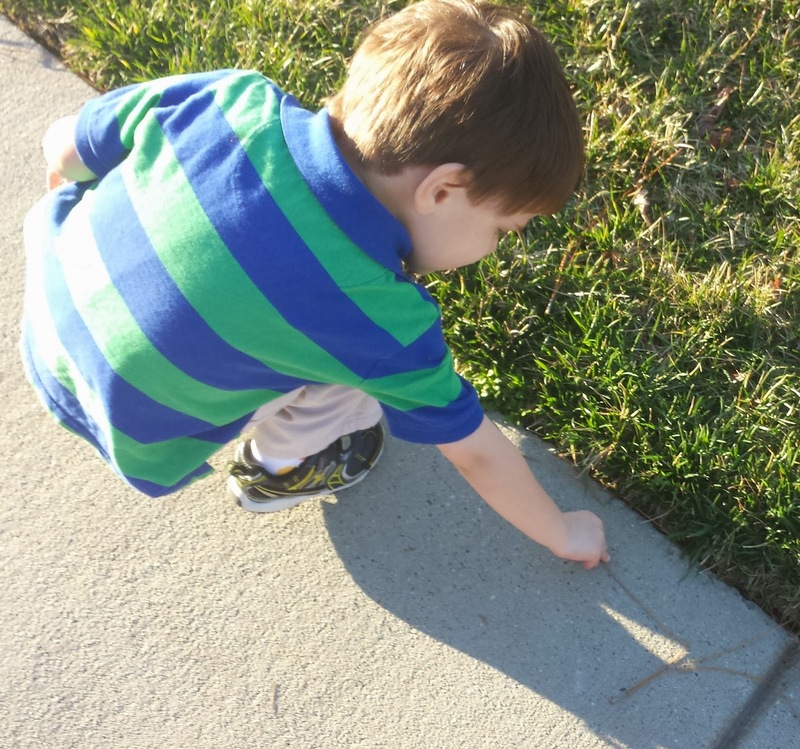 This child collects fallen pine needles to re-use in a leprechaun trap. 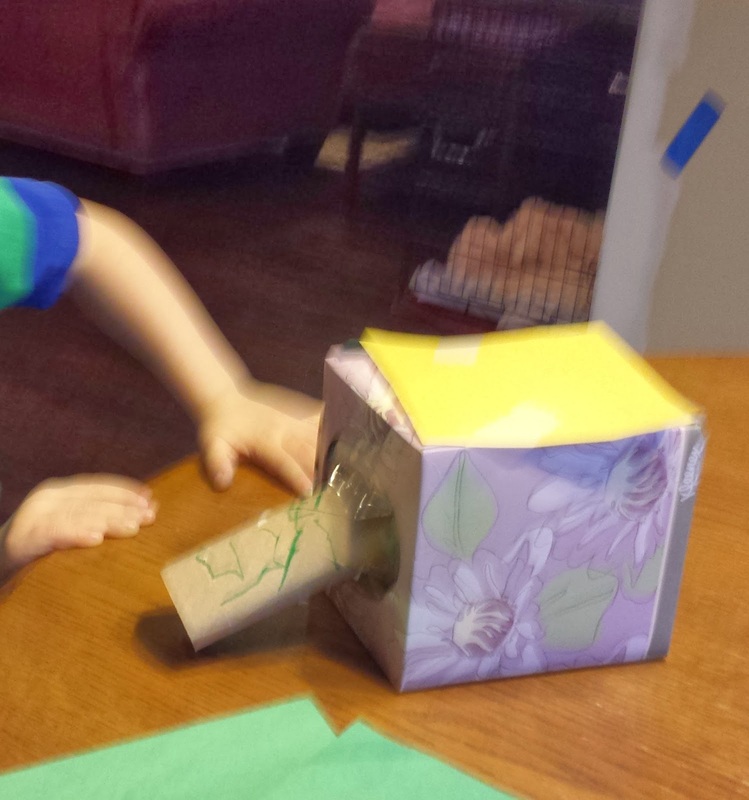 Encourage problem solving and creative thought by letting your child design the leprechaun trap. Use your collective imaginations: What can be a trap? Problem solve: How can this be put together? Ask your child to determine where the invention should be set. You may even want to think about leaving your child a note or a “treasure” from the leprechaun inside the trap! Encourage your child to think creatively and to explain his/her thinking about how to catch a leprechaun! And the best part of going green for St. Patrick’s Day? 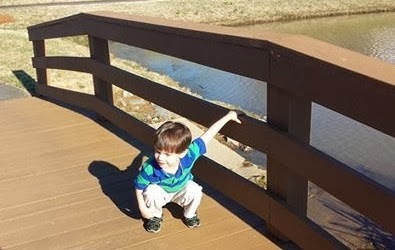 Taking a walk to look for leprechauns or other signs of a green spring in your neighborhood!